Pick you up at the hotel in Hanoi Old Quarter and transfer to Hanoi station for night train to Lao Cai. picnic lunch then continue your trip. overnight in small tents at the height of 2,800m. 6h30 am: After breakfast, we will continue our trip to conquer Fansipan peak (3143m). 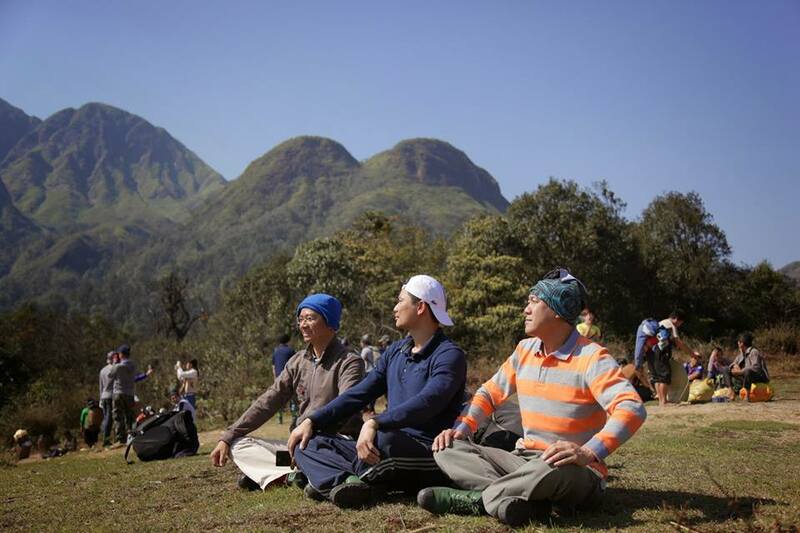 10h30: You will reach the top of Fansipan peak, taking photographs and celebrating your victory. 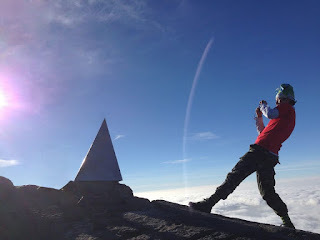 After that, you will come back to the height of 2,800m for lunch. 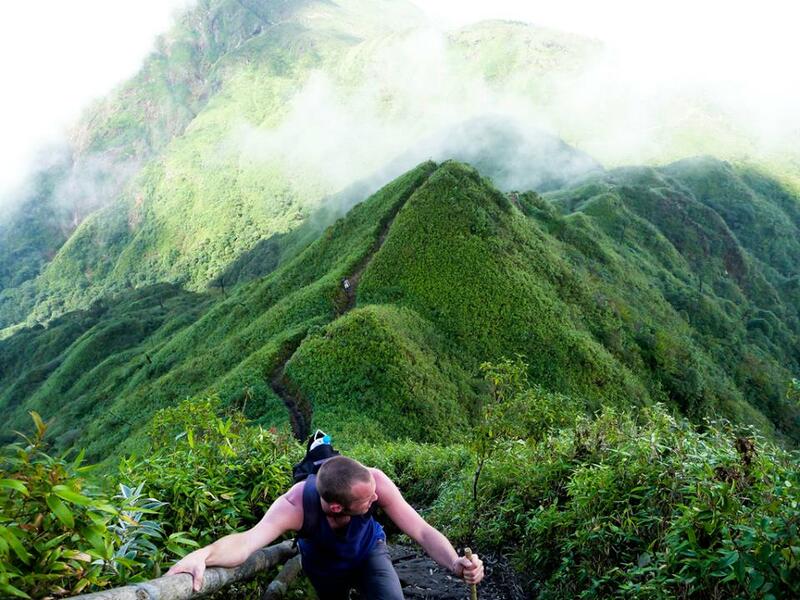 13h00: You will follow the bamboo path to come back to Sapa. At 16h30, the bus will take you back to Tram Ton keep forward to Sapa for a bath in the hotel. Arrive Hanoi at 05.00am. End of tour.